Sonos, the leading developer of wireless multi-room music systems for the home, today introduced the Sonos Controller for Android, a free app that transforms most Android? smartphones into a wireless music controller for the award-winning Sonos Multi-Room Music System. The Sonos Controller for Android, available in late March April as a free download from Android Market?, will make its public debut next week at Mobile World Congress in Barcelona. To watch a video introduction of the Sonos Controller for Android, please visit www.sonos.com/android. 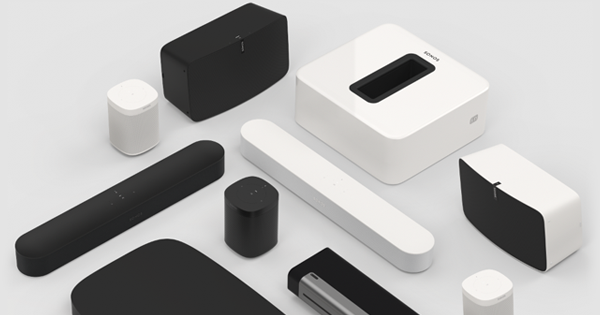 With the award-winning Sonos S5 in any room and an Android phone in hand, music lovers will enjoy an unmatched wireless music experience in the home. You'll be able to access and play all the music on earth-from the Internet and your personal music library-throughout the home, wirelessly. Use the free Sonos Controller for Android app to control all your music and rooms, all from the palm of your hand. And, Sonos Controller for Android features Sonos' latest innovation in the home music experience - music voice search - allowing users to find any artist, album or track by simply speaking into the phone. "Sonos' mission is to fill every home with music," said John MacFarlane, CEO, Sonos, Inc. "We are thrilled to bring the joy of music to the homes of Android fans worldwide." To get started enjoying music in any or every room of the home, all you need is a Sonos ZonePlayer and a Sonos Controller such as the free Sonos Controller for Android. The most popular Sonos ZonePlayer is the Sonos S5, an all-in-one wireless music system you can plug in anywhere. Now you can play any track you like, anytime you like, in any room you like. 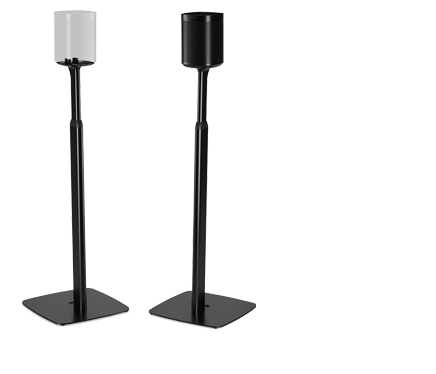 Wirelessly play the same song in every room of the house - perfectly synchronized. Or, mix it up and play different songs in different rooms. When it comes to controlling Sonos, you simply reach into your pocket for your Android smartphone. With Sonos Controller for Android, you can search for songs and stations by typing or speaking, choose the music and control the volume in as many rooms as you like. And because your Android phone is controlling the music, and not the source of it, when a text comes in or you need to make a phone call, the music doesn't stop. Sonos connects directly to the Internet so you can access a world of music without ever turning on your computer. Search and play more than 100,000 Internet radio stations, shows and podcasts - from around the world. Play songs, playlists and radio from the most popular music services like Deezer, iheartradio, Last.fm, Napster, Pandora, Rdio, Rhapsody, SiriusXM Internet Radio, Spotify, Wolfgang's Vault, and more. And of course, Sonos can play your entire digital music library (such as iTunes) stored on a computer or Network Attached storage drive.